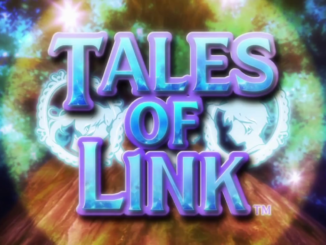 A new magazine scan reveals a total of SEVEN new characters available for the upcoming Tales of the World: Radiant Mythology 3, one of which is an original character similar to Mormo and Paneer of the previous titles and six from previous Tales titles. 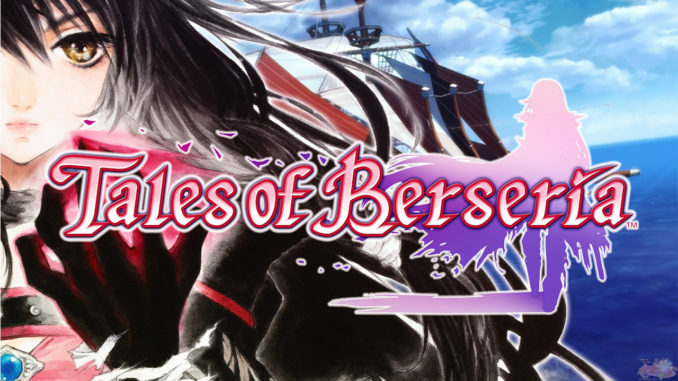 The confirmed characters include Loni Dunamis (Tales of Destiny 2), Ange Serena (Tales of Innocence, she is mentioned in the scan as Ad Libitum's leader), Rita Mordio(Tales of Vesperia) and Hisui Hearts (Tales of Hearts). 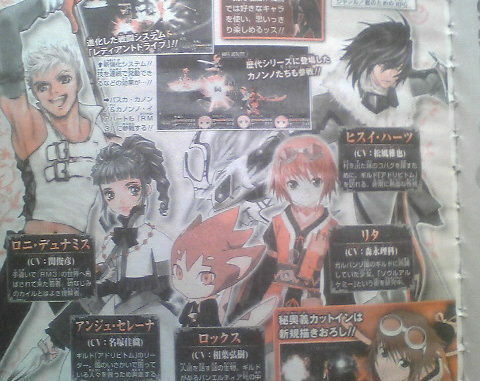 A small screen shot with a description (hard to read and see, but I'm pretty sure what I'm seeing here) mention that bothPasca Kanonno (Radiant Mythology 1) and Kanonno Earhart (Radiant Mythology 2) will be playable. 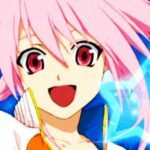 It isn't mentioned if they will be essential parts of the story or if they will be just cameos. The other character, Rox/Rocks (??? 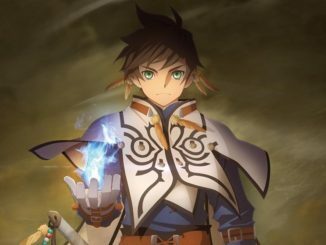 ?, rokkusu), voiced by Hiroki Aiba, is a character quite similar to Mormo and Paneer from the previous titles. 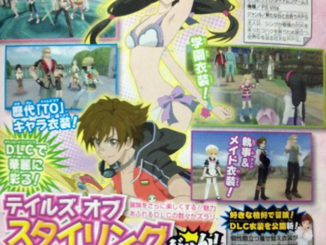 The scan also mentions something about a new system called Radiant Drive, a feature which will allow the consecutive use of artes. More details on this when better scans are out. 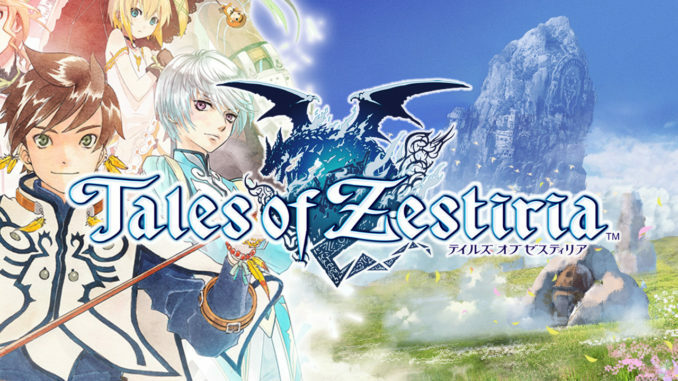 Tales of Press Release Recap: Zestiria the Cross TV Anime, CR Tales of Destiny & More!